A correction has been made to the first printing of this book. To read the errata, please click here: More Chemistry Basics correction. Buy both Stop Faking it! 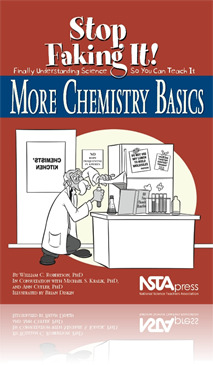 Chemistry Basics books together and save!